The first play about PLAY! How do we challenge an entire generation of tiger moms who think playing is a waste of time? No TVC, no viral clips, not even print ads. Instead, we created an entire musical play about, well, play! 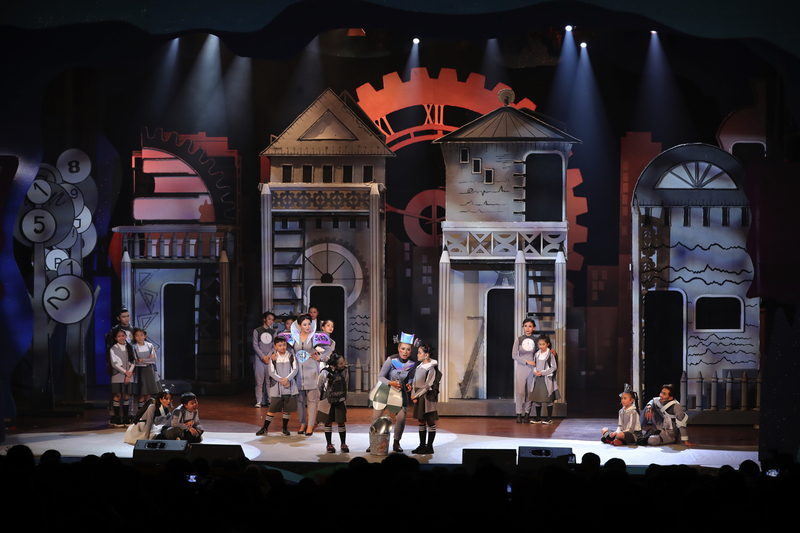 With the key message “Play Matters”, a musical play named “Bé Chịu ChơI” was pulled off under a tight timeline. The plot was simple yet impactful. 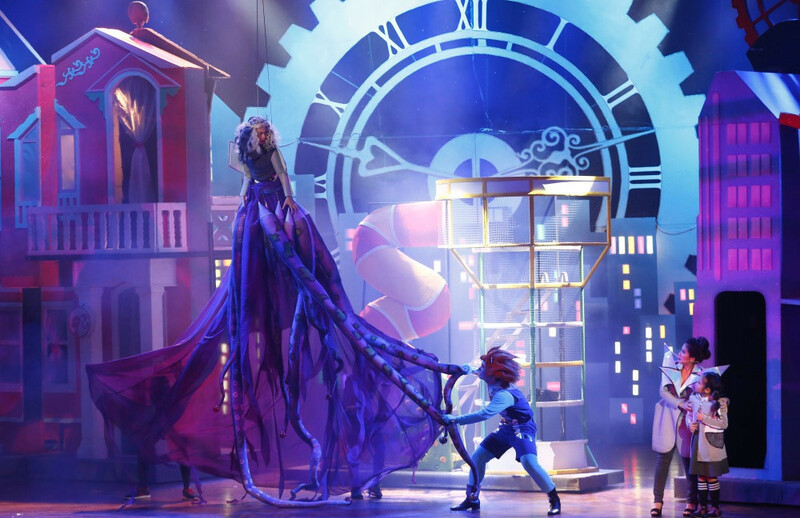 The play is the wake up call to moms, making them realize that the bond between kids and toys is an important part to their children's childhood, and playing means so much more than just killing time between classes. 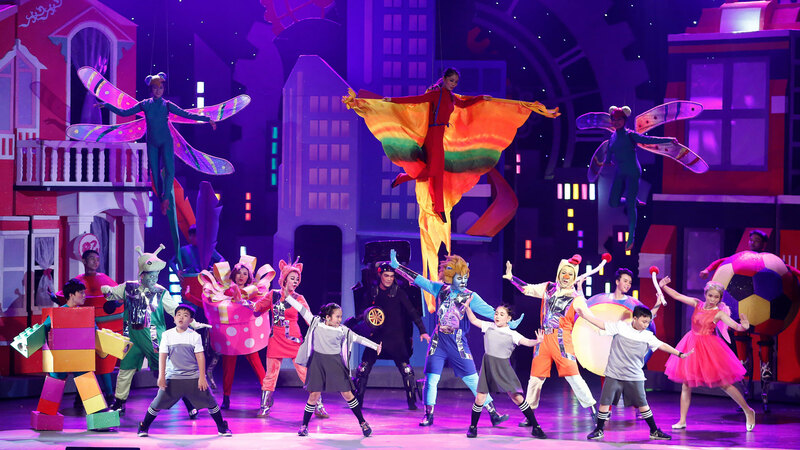 15 shows were performed in Ho Chi Minh City and Hanoi, the play’s earned media exceeded KPIs by 3 times. Many moms left the theatre planning to brings their kids to the playground the following weekend. And kids? They didn’t even want to leave the theatre.